The current Mitsubishi RVR arrived in December 2009 and is long overdue for a replacement. Best Car magazine has created a rendering of the next-gen Mitsubishi RVR and revealed some new details about it. The next-gen Mitsubishi RVR will have a smaller body and compete in the B-segment. The next-gen Mitsubishi RVR seen in the rendering previews an entirely new design inspired by the Mitsubishi Eclipse Cross. More importantly, it shows that the fourth-gen will shrink in size and fall properly in the B-segment. The new generation Mitsubishi RVR will compete with the likes of Toyota C-HR, Nissan Juke, Renault Captur and Honda HR-V. The current Mitsubishi RVR is 4,365 mm long, 1,770 mm wide and 1,630 mm tall. It has a 2,670 mm wheelbase. The next-gen Mitsubishi Delica will reportedly arrive next year as the last model developed independently by Mitsubishi. After that, the future models will utilise shared platforms from the Renault Nissan Mitsubishi Alliance. The next-gen Mitsubishi RVR will ride on the CMF-B platform, which will debut with the second-gen Nissan Juke. 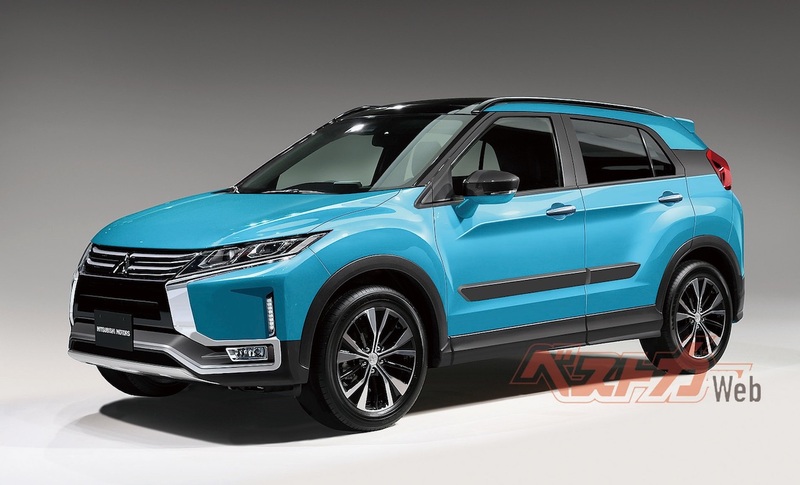 The next-gen Mitsubishi RVR will ride on the CMF-B platform. Current Mitsubishi RVR (Mitsubishi ASX) pictured. Mitsubishi will offer the redesigned RVR with a 1.5-litre engine, as per the Japanese magazine’s report. There is a possibility of Mitsubishi offering a plug-in hybrid powertrain as well. 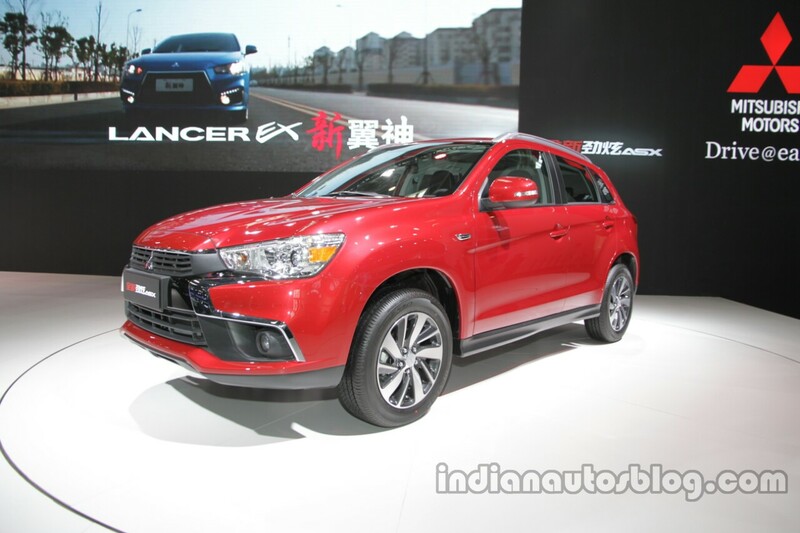 Specifications may differ outside Japan, where the RVR is sold as the ASX and even as the Outlander Sport. In Europe, Mitsubishi could use one of the Alliance’s compact diesel engines. The next-gen Mitsubishi RVR will arrive in Summer 2019 (June-August 2019). Its European launch could take place by early 2020.